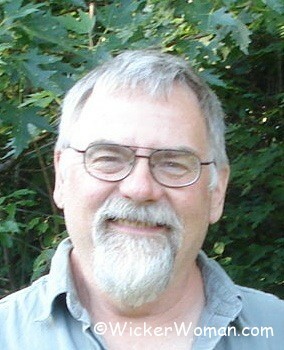 The Lake Country Basket Guild in Wisconsin now has a brand new website! Some of the pages are not quite ready and functioning yet, but most are. 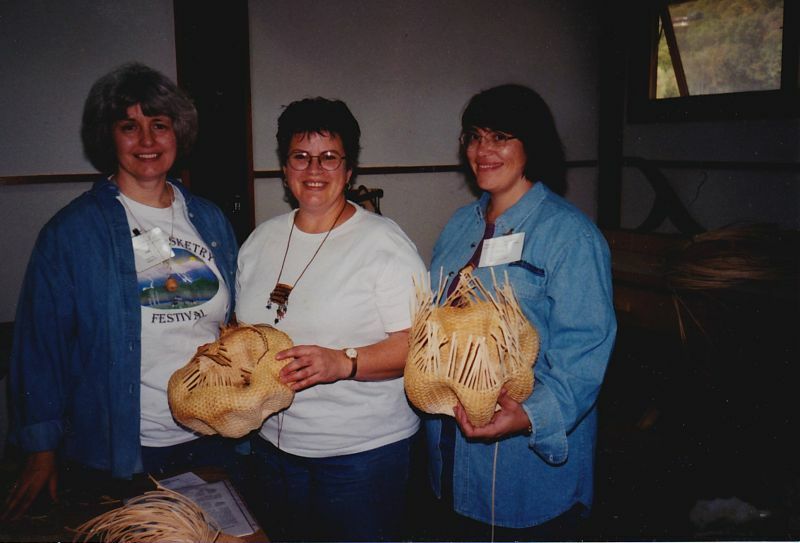 So take a look, join the guild and then attend the Lake Country Basket Fest workshop, (open to members only) on May 5,6 & 7, 2006 in Brookfield, WI.